"The Lisa Love Experience was AWESOME! 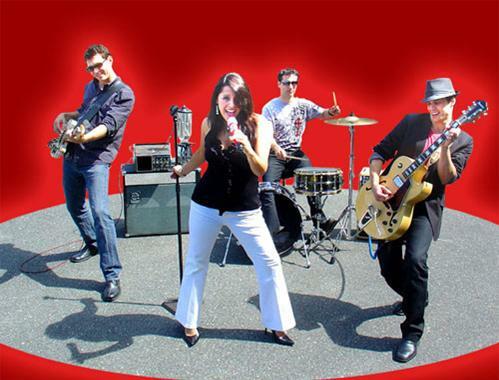 Lisa Love is an award winning singer with a multi-award winning wedding and party band in the Boston MA and New England area. 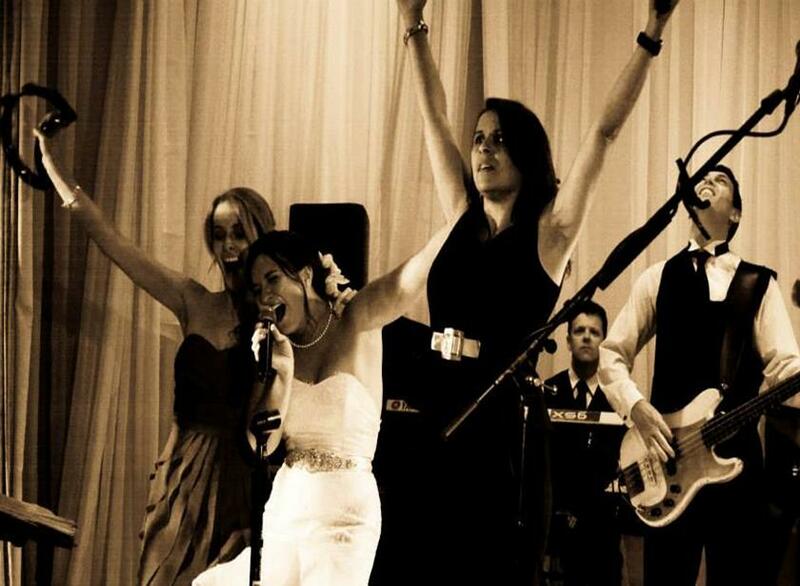 She has performed over a 1000 weddings and her band members have been with her for over 10 years. 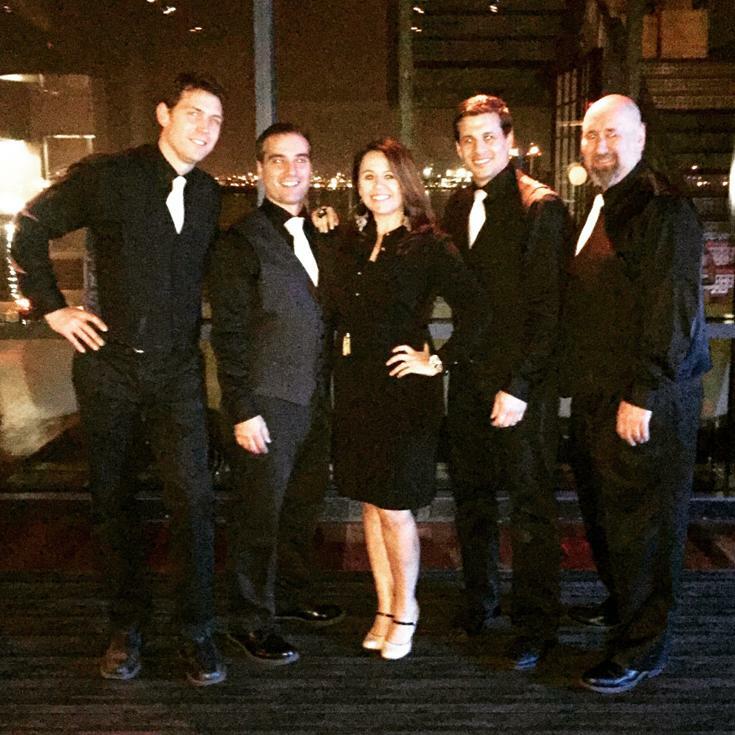 She is a certified wedding planner with the Bridal Society and is a full service wedding entertainment specialist in Boston MA and New England. 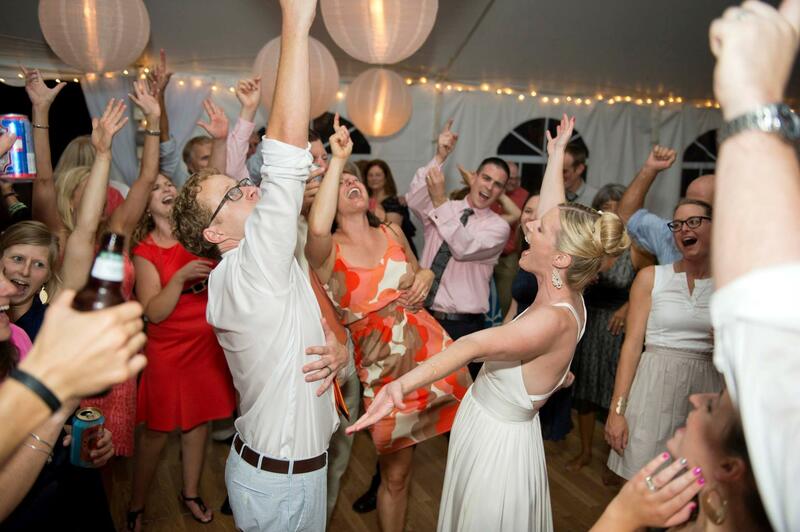 For more info or to book Lisa Love for an amazing New England wedding contact her direct. See where we are playing with our up to date schedule. If there is a date you are looking for that is not listed, please contact us. We have all 5 star reviews! This is so important to us, because its 100% by our past clients. It's the best reflection of who we are and what we do. 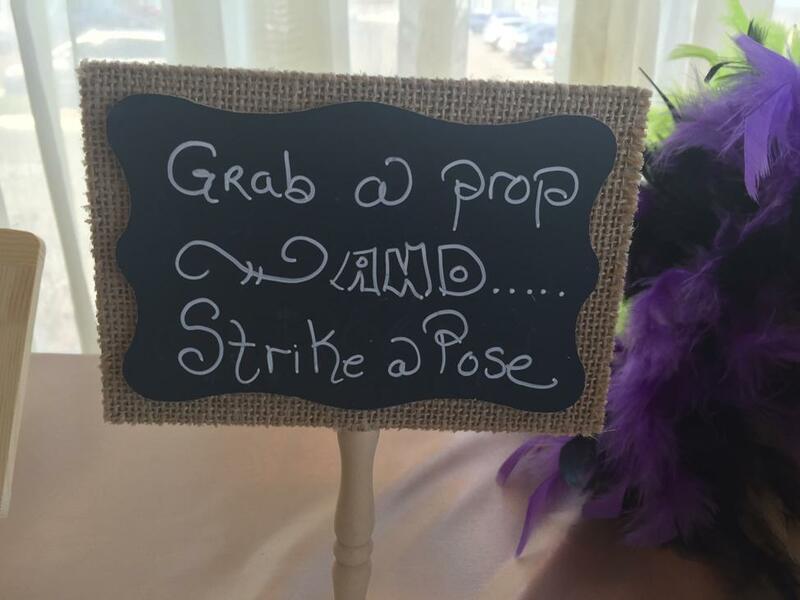 A photo booth for you wedding or event is a great way to capture memories of your guests and have some fun! 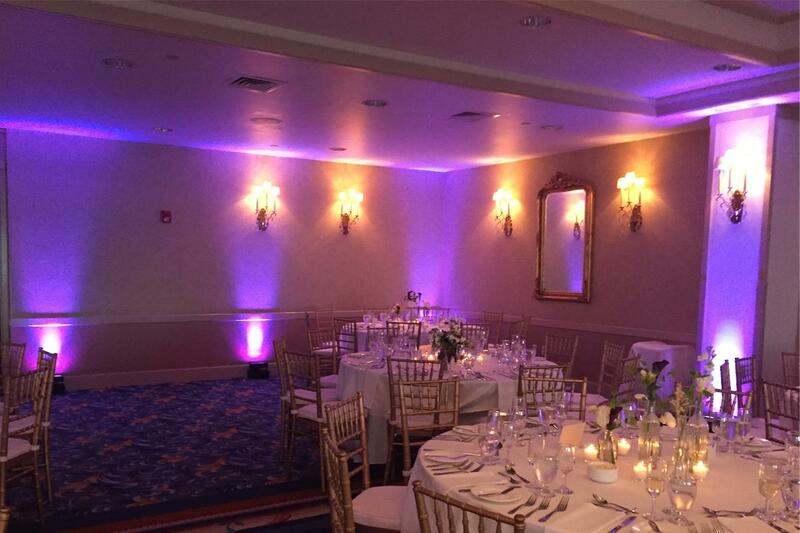 Up lighting for your wedding or event can really transform and change the mood of a room. We offer very affordable rates if not the best rates. Listen to our demo of music we have recorded over the years. We pride our self in being an award winning band! Our fan base is our heart and soul. Their constant support means the world to us. 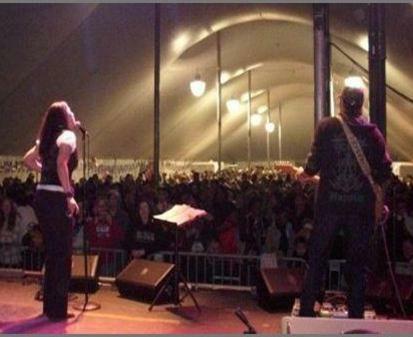 Lisa Love Experience is a TRUE band! It's members are Lisa Love and Billy Garzone, along with Gabe Cabral, Otis Rogers, Kevin and John. Need more info or just say "hi". Please email Lisa direct, she'd love to hear from you. With the Lisa Love Experience you are booking your event or wedding direct with Lisa. 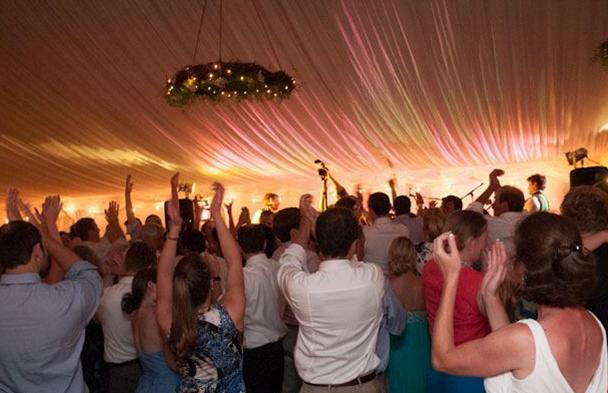 This allows us to give you a much more affordable rate than other Boston wedding bands and Boston wedding band booking agencies. By working direct with Lisa and the band, we are able to give you the most honest, accurate and important information about your big day. Lisa Love is also a certified wedding planner with the Bridal Society, so aside from an amazing show, you get Lisa's incredible knowledge and experience of managing and creating the best flow for the entire reception. Our awesome reviews are the best reflection of our passion for giving you the BEST day of your life!